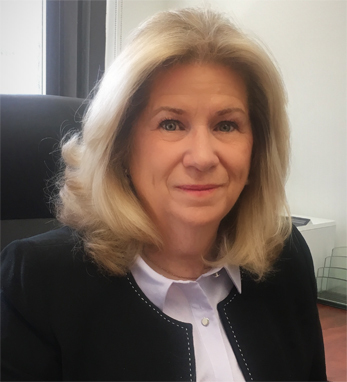 As chief operating officer at Advocate Community Providers, the largest Performing Provider System within the New York State Delivery System Reform Incentive Program, Mary Ellen Connington is responsible for, among many things, strategic visioning for quality, value-based healthcare payment. Prior to ACP, she served as senior vice president for quality and medical management at Oscar Insurance Company. A second-generation Irish American, Mary Ellen has maternal roots Ballyguiltenane, County Limerick, and Knockanure, County Waterford, while her father’s family comes from Cork. She upholds the traditions of her heritage with her husband, Kevin William, who is himself a member of the Friendly Sons of St. Patrick, and children, Dr. Kevin William, Jr., Tara, and Sean Michael.